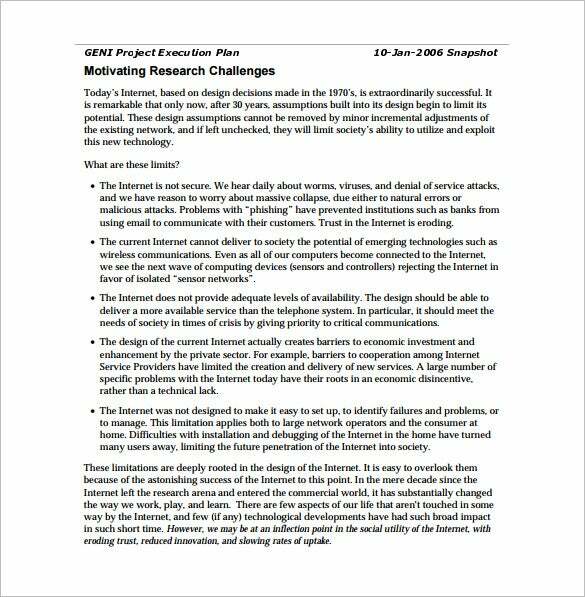 11+ Project Plan Templates – Free Sample, Example, Format Download! 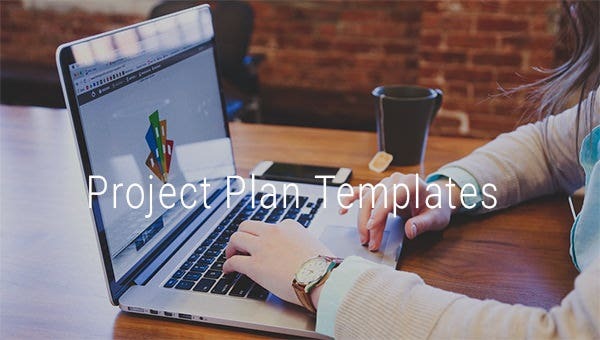 Projects and assignments are a reality in every sphere of life and every individual has to cope up with several deadlines in every project and this is where the project plan templates which are available for free and premium download come in handy. You can chalk out various parts of your projects, assign deadlines and schedule it up to complete the project within the stipulated time. 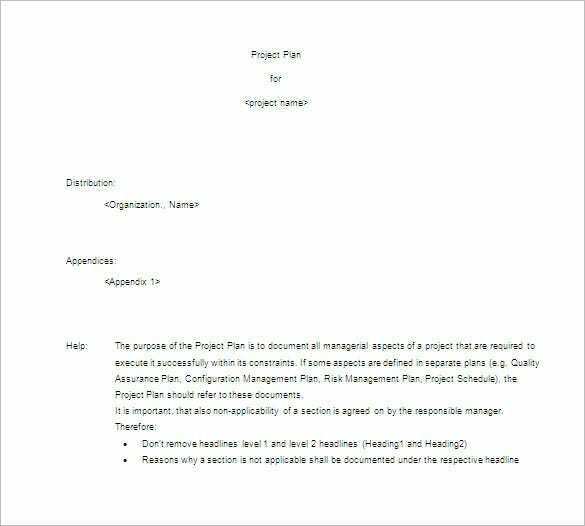 You may Also Like Project Management Plan Templates. wordpress.com | Essentially built for creating the project chartering that is jointly decided by project managers, scrum masters and other stake holders in the team, the Agile Project plan template is useful to draft in the lift-off session. 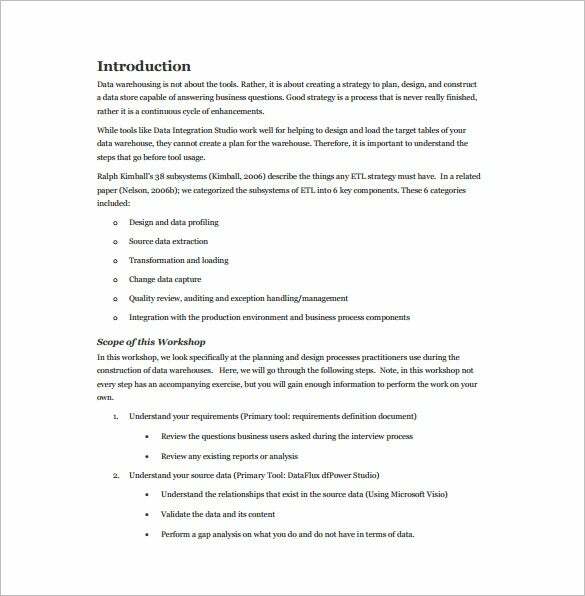 It is extremely easy to download this word template for free and use in Agile project. 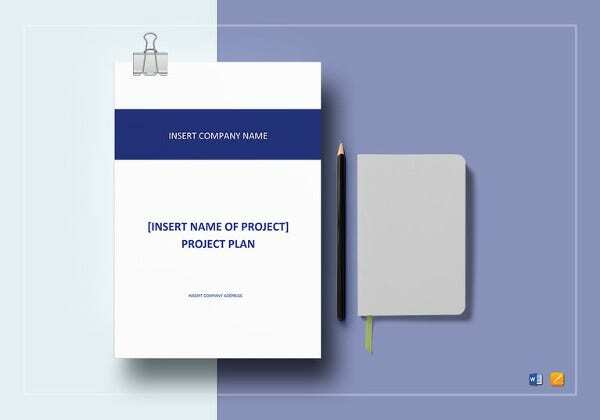 groups.geni.net | Every single project needs a clear-cut and well defined execution path and the Project Execution Plan template is the ideal document to do that. 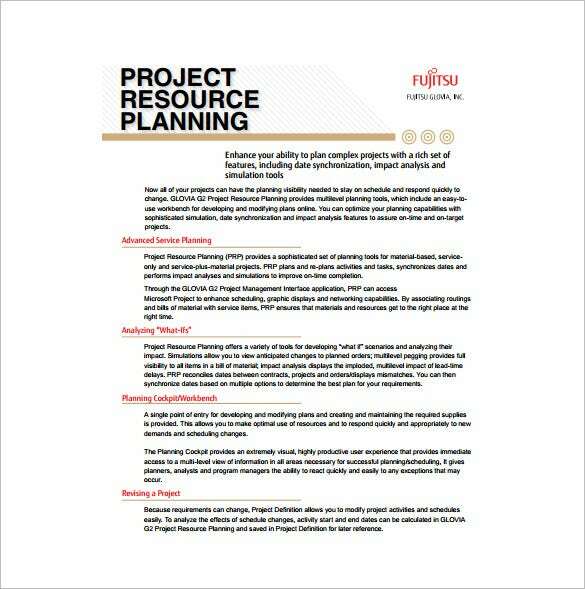 It is perfect to document the schedules and timelines that are so important for the completion of the project and is available for free in the versatile PDF format. epa.gov | The project building process is a long and comprehensive one and has to be monitored in a effective manner. 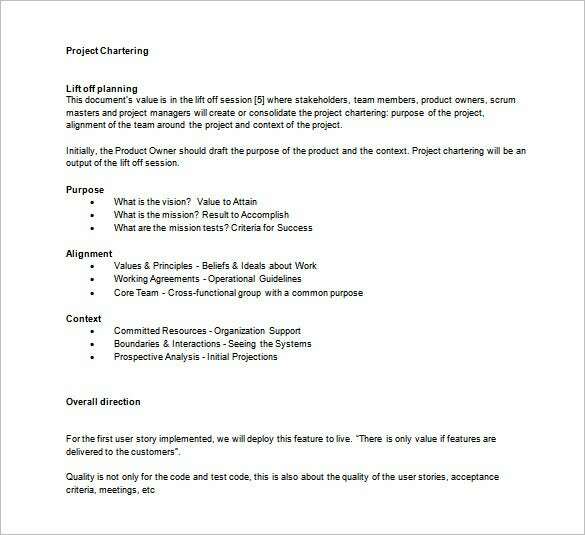 With the QA project plan template it is pretty easy to create a document that has all the important factors being considered. 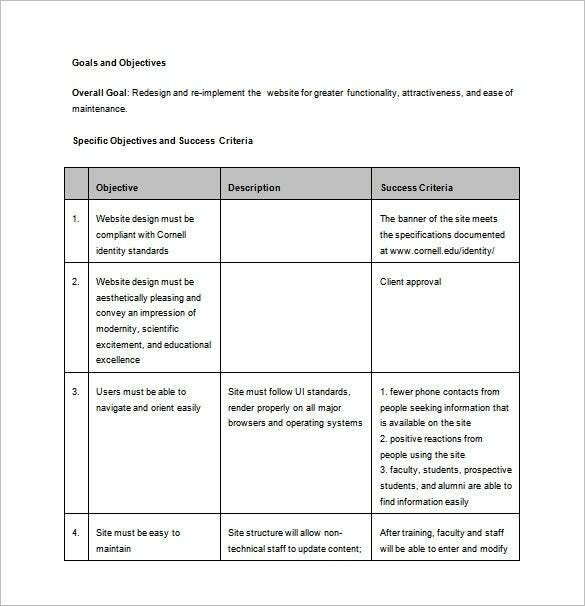 Quality assurance is an important function and this template captures it in a useful way. it.cornell.edu | It is very important to identify and create the goals and objectives of a particular project. 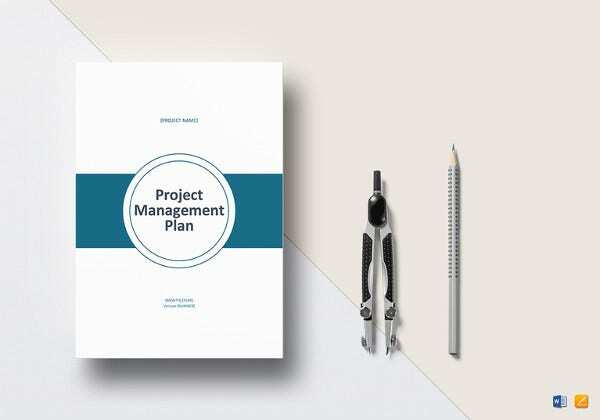 By documenting the same, it is easy to maintain the right momentum and this is where the Project Initiation Plan template is extremely handy to use. 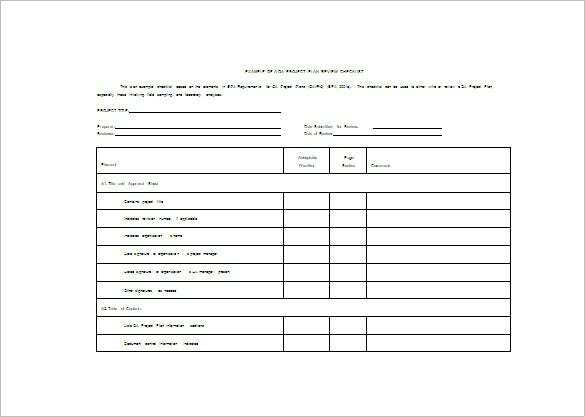 Clear-cut design and easy to use, the template is free to download. 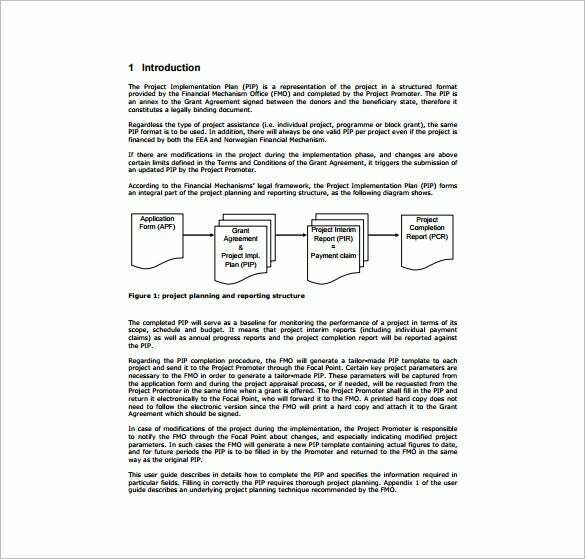 se.inf.ethz.ch | The Software project plan template allows the managerial features to be documented in a single document. 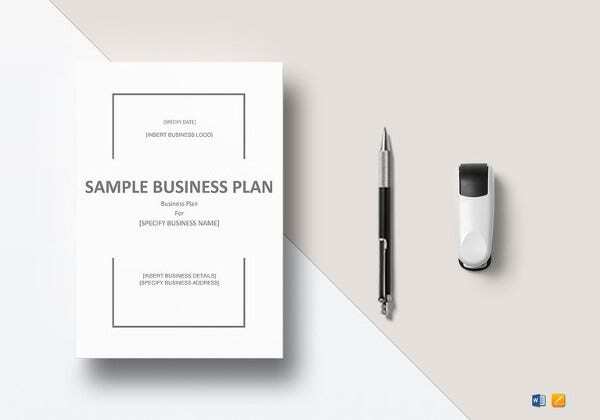 This versatile word document can be downloaded for free and are extremely easy to use too. Data can be easily filled in and aids in recording the key and important points of the software projects. 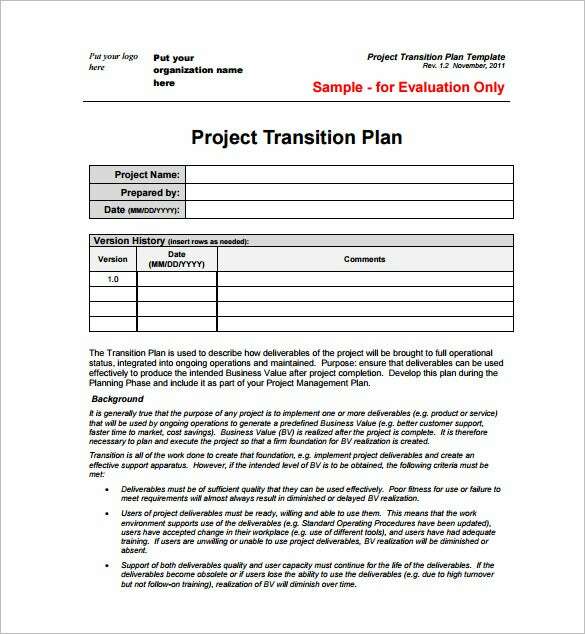 Projects are arduous and project making templates help you break down and do each part systematically by giving timelines to each part, easily recalling which part is done and calculating the remainder time based on track records.You can also refer to the Plan Templates which have all the project progress details and make changes in the implementation or the timing parts to speed up the work.You can use the well designed and properly structured templates to fill in your project details and then customize it with pictures, completed parts, graphics and other text which makes it look attractive and gives more enthusiasm to follow it. If you have any DMCA issues on this post, please contact us!